Click here for the article featured in The World newspaper. 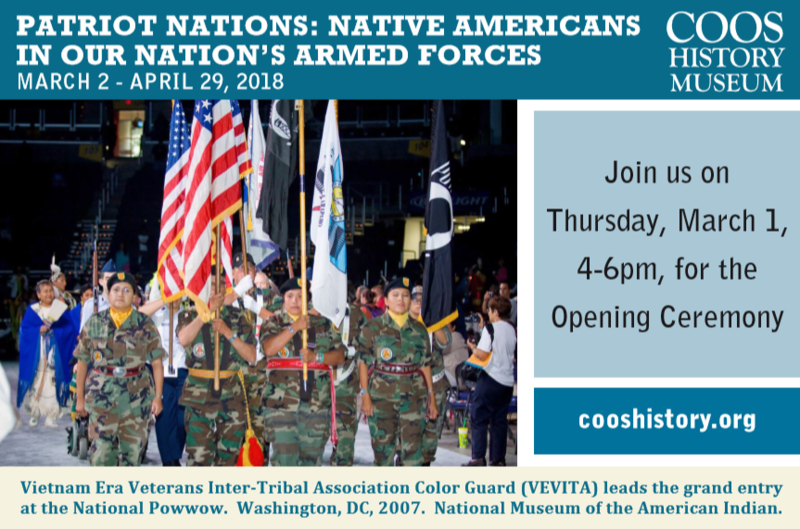 Patriot Nations: Native Americans in Our Nation’s Armed Forces was produced by the Smithsonian’s National Museum of the American Indian. 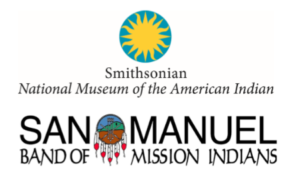 The exhibition by the generous support of the San Manuel Band of Mission Indians. Kiowa Marine veteran Master Gunnery Sergeant Vernon Tsoodle’s dance regalia blends United States and tribal military traditions. A Marine Corps medallion hangs on a beaded necklace beside a gourd rattle made from a Vietnamese hand grenade. The fan is made with bald eagle feathers, which represent strength. 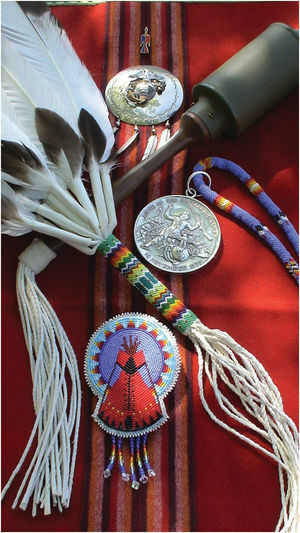 The beaded pin indicates that Tsoodle is a descendant of Red Tipi, father of Santana, one of the best known Kiowa war chiefs. Photo by Nancy Tsoodle Moser, 2009. Photo courtesy of the Smithsonian National Museum of the American Indian.